They say you should never judge a book by it’s cover but boy did I find it hard not to fall head over heels with this brand right from the beginning. 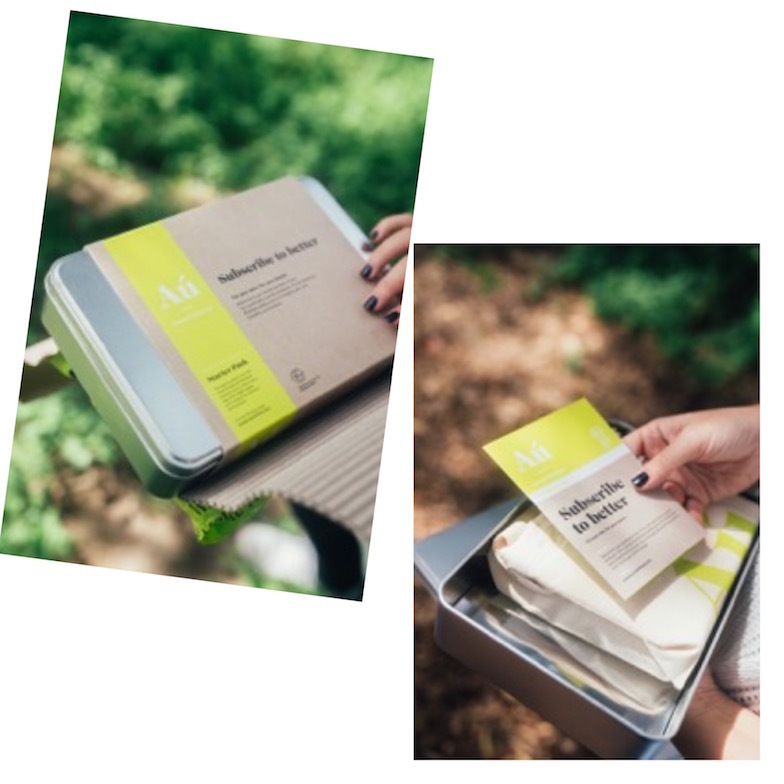 AU Natural don’t just create gorgeous eco ‘food’ for the skin, they are revolutionising the beauty world by seriously reducing their impact with the packaging too. Would you believe this postage parcel you see here can go straight in my bokashi – yep its 100% compostable, isn’t that cool. The containers for their subscription based skincare range follow the same principles. You’ll nourish your skin whilst also saying no to single use plastics bottles. Skincare and its packaging is sadly a big contributor to the plastic pollution threatening our planet, their carbon footprint is off the charts too. Did you know that the average person uses 1,400 skincare containers in a lifetime!? This is without counting make up containers! Every year 400 billion of them are used once and left in landfill to break down over 800 years. Au natural skinfood aluminium bottles are used over and over again with fully biodegradable eco pouch refills. 800 years in landfill versus 30 seconds to refill its a no brainer baby! Most skincare brands seem to turn a blind eye to this issue and really so do we, in all honesty it wasn’t something I ever thought about until a few short years ago. 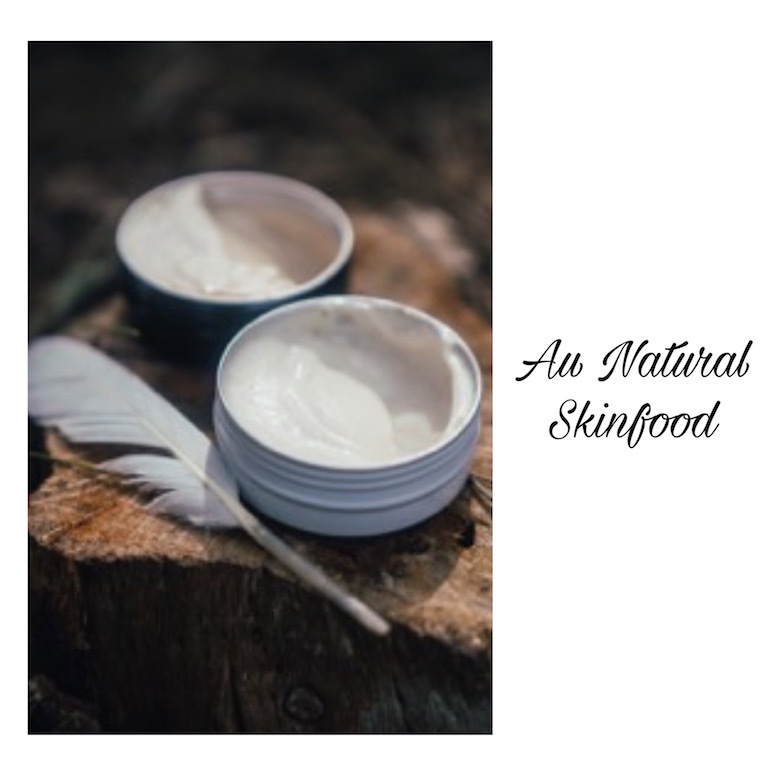 This was the catalyst for AU Natural skinfood creators Tony and Tracy Ahern to be the change, they saw it as an opportunity to challenge the norm of the cosmetic industry, to make a stand for sustainability. To me this is the true essence of eco and honestly what makes this brand so beautiful, thinking from end-to end and exploring all possibilities to be of service to the planet. Time to talk the products themselves…AU is teaming with 100% natural ingredients ethically sourced from New Zealand. It calls on nature to feed your skin with manuka honey, bee venom, kiwi fruit, avocado oil, pure plant extracts and native ponga fern. My skin is super sensitive and its been feeling so thankful for this kind and chemical free approach. These pristine products are anti-bacterial, anti ageing, firming and plumping…can I get an amen!!! One thing I’ve discovered along the way on my sustainability journey is that the ‘how’ is just as important as the ‘do’. The choices I have made to slow down have not only affected the exterior for me – less clutter, more streamlined chic but it’s also changed how I feel – more free, balanced and healthy – I see this on my skin, my hair, hormones and how I approach my everyday. That’s what I like about AU, it works smarter to improve the overall health, eliminating bacteria and strengthening its natural barrier…it teaches our skin to take care of itself!